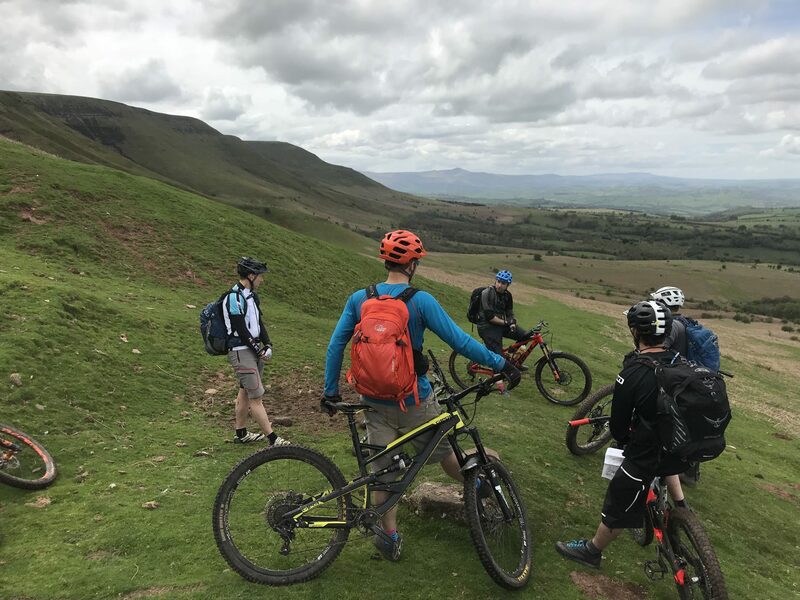 The practical assessment consists of an all-day mountain bike journey during which each candidate will be assigned to lead a section of the assessment route of up to 10km. You will be expected to deliver a flowing journey whilst demonstrating good leadership and navigational skills. Please note from 2019 Referrals will carry a £50 reassessment fee. 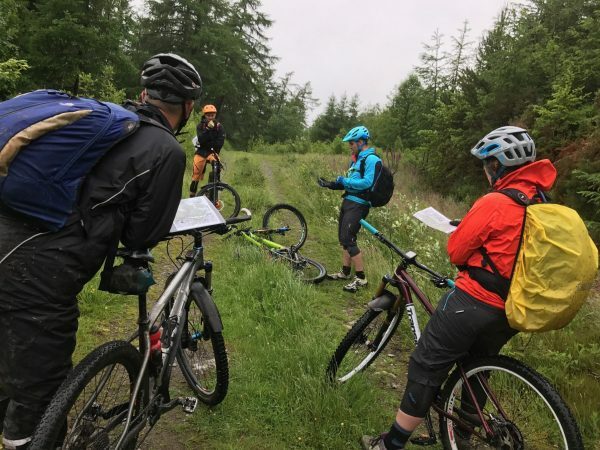 The practical assessment consists of an all-day mountain bike journey during which each candidate will be assigned to lead a section of the assessment route of up to 10km. You will be expected to deliver a flowing journey while demonstrating good leadership and navigational skills. The assessment procedure is informal and is designed to help you develop your skills as a mountain bike leader. 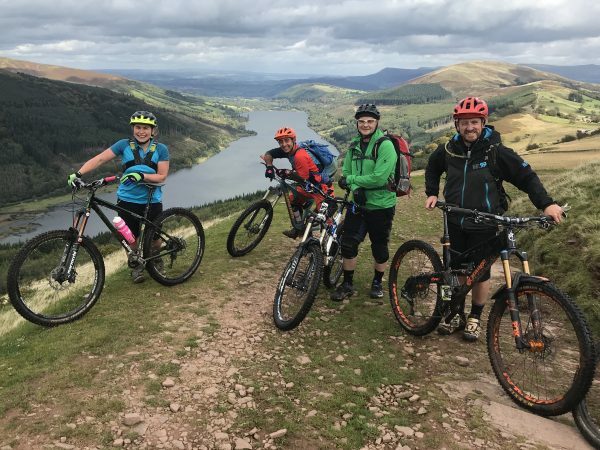 The group you lead can consist of other riders who are also being assessed on the same day or riders who are there to fulfil the role as participants on the ride. If two people want to book a specific date which doesn’t appear on our list, please contact us, and we try and arrange to meet your requirements. Once payment has been received for your assessment place, the assessment questionnaire will be sent to you via e-mail (paper copies are available upon request) and should be returned to your course provider no later than seven days before your practical assessment date. Please ensure you allow plenty of time to complete and return the questionnaire before your assessment day. Although I started with some nerves, Windys approach and skills as an assessor allowed me to prove myself as a capable MTB leader and enjoy the day. Thank you Windy! Fantastic lesson with Gareth and Seth on FOD Flow – The Next Step course. Clear instructions delivered in a very friendly, enjoyable and professional way which has in the space of under 3 hours improved my mountain biking immensely. So much so I went back after lunch for a quick red run and then went round and round the the pump track and tabletops I’d previously been so scared of until my legs gave out. Thanks chaps, and I’ll be back for the next course after a heavy dose of practice. 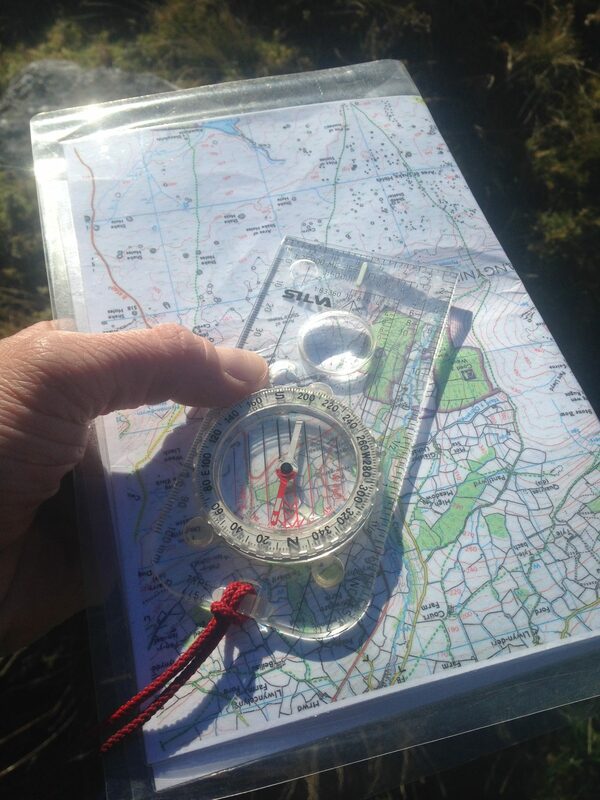 You really have given me a new set of skills, pointers and boost in confidence to tackle trails afresh with enjoyment.